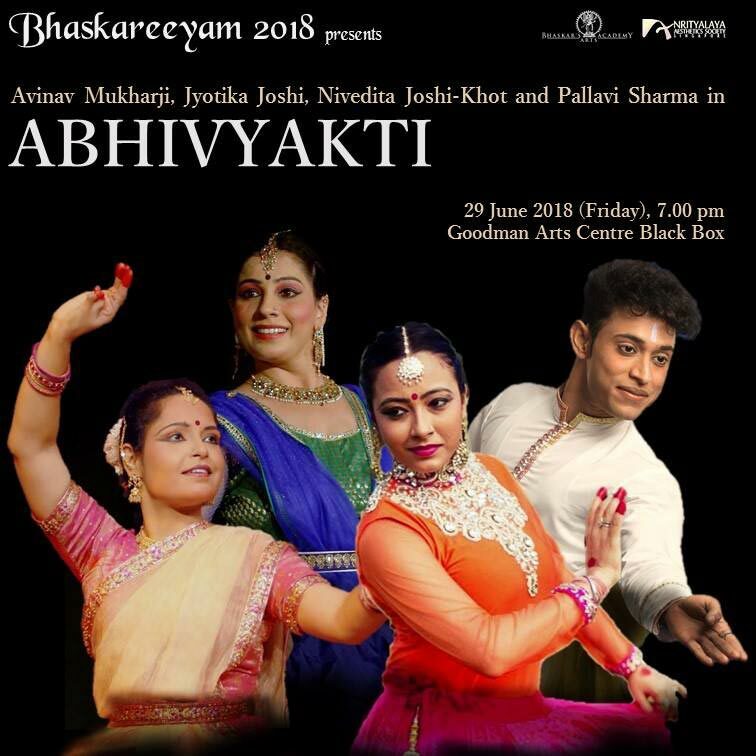 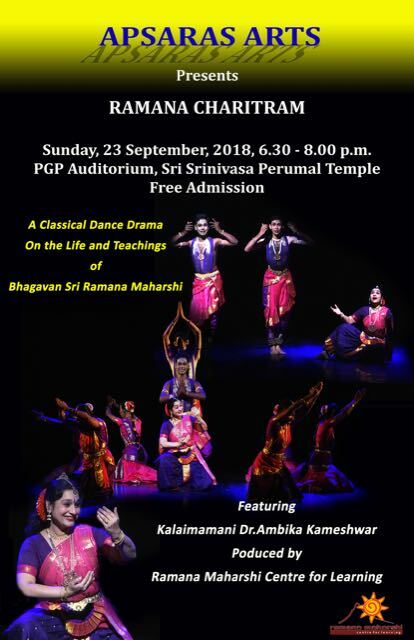 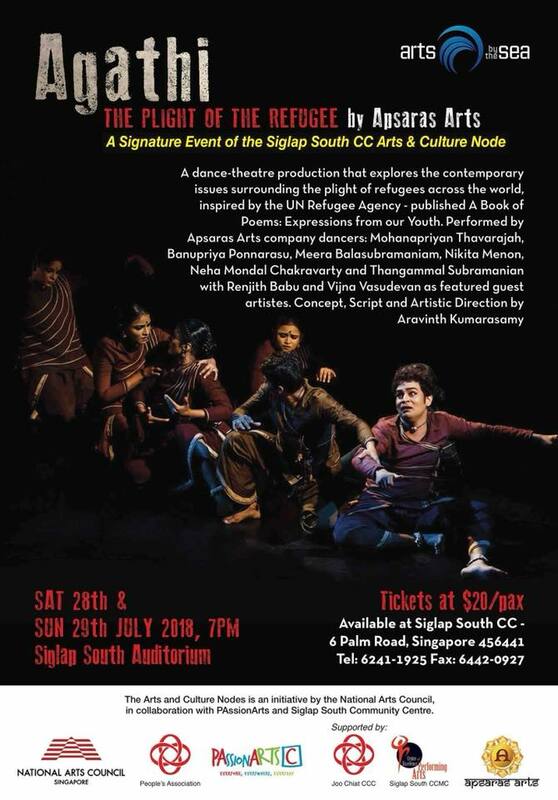 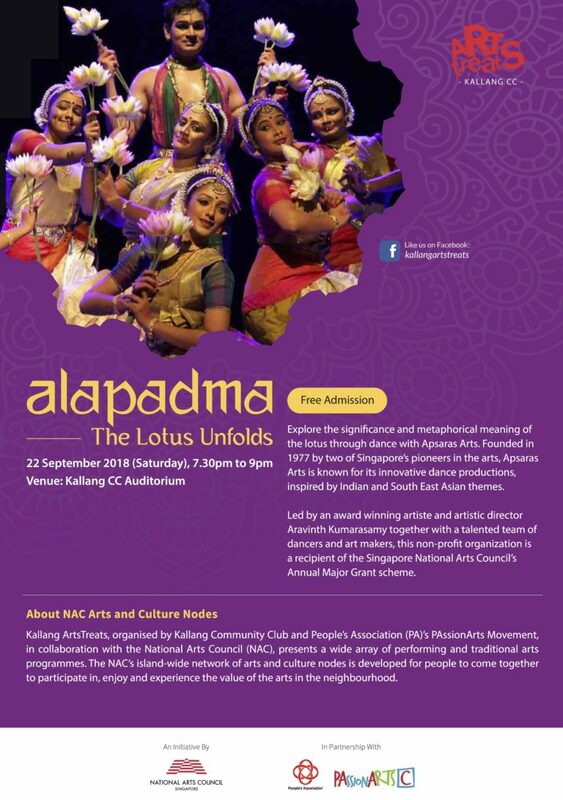 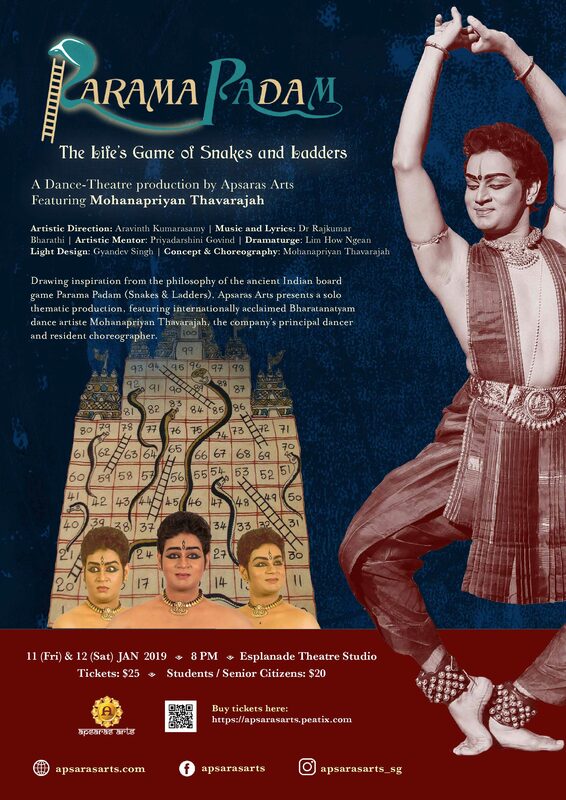 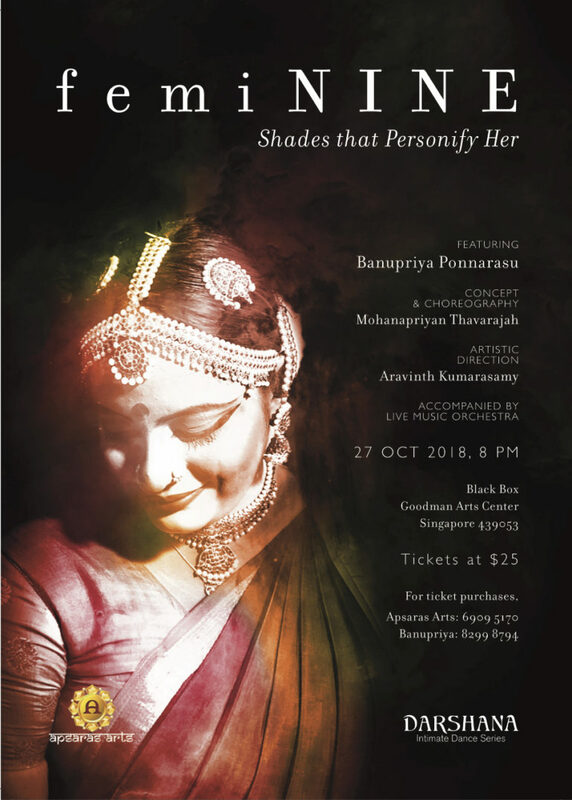 Apsaras Arts is well-known for its innovative dance productions based on unique concepts which have been presented locally and on international tours and festivals. 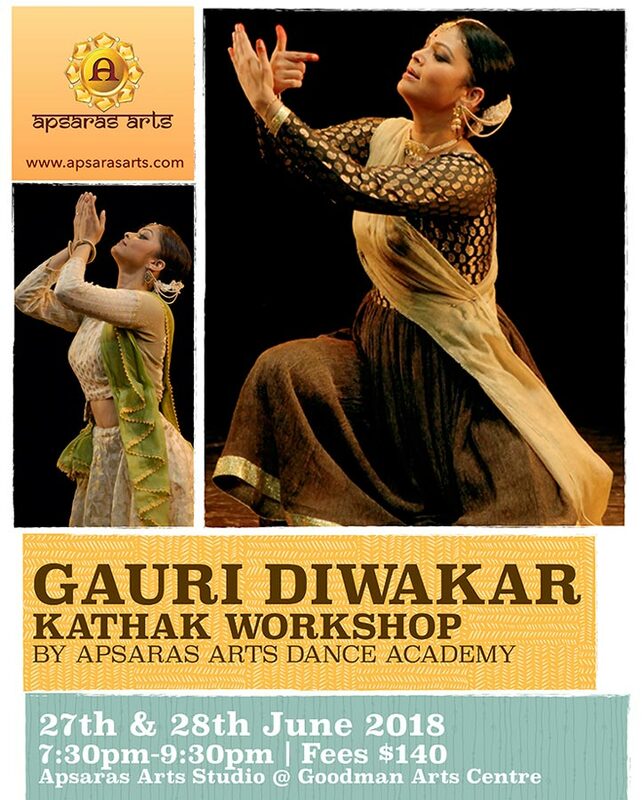 Over the years, Apsaras Arts’ fanbase has increased and diversified to include audiences from varied nationalities and cultural backgrounds. 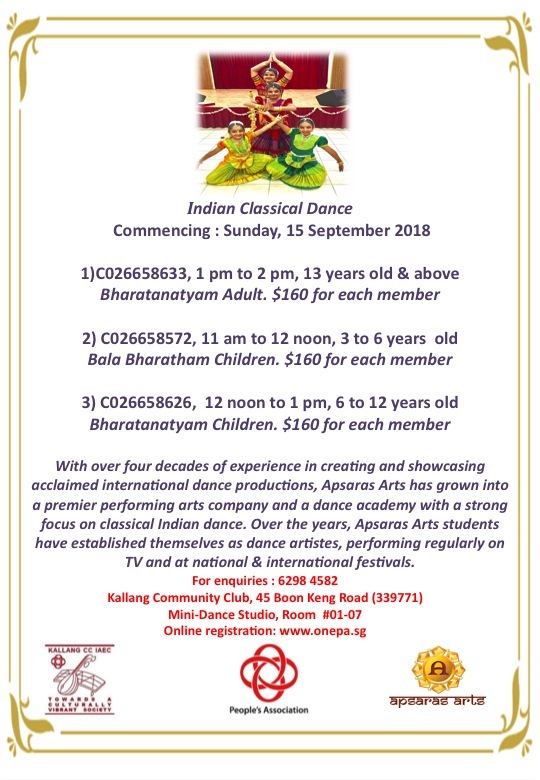 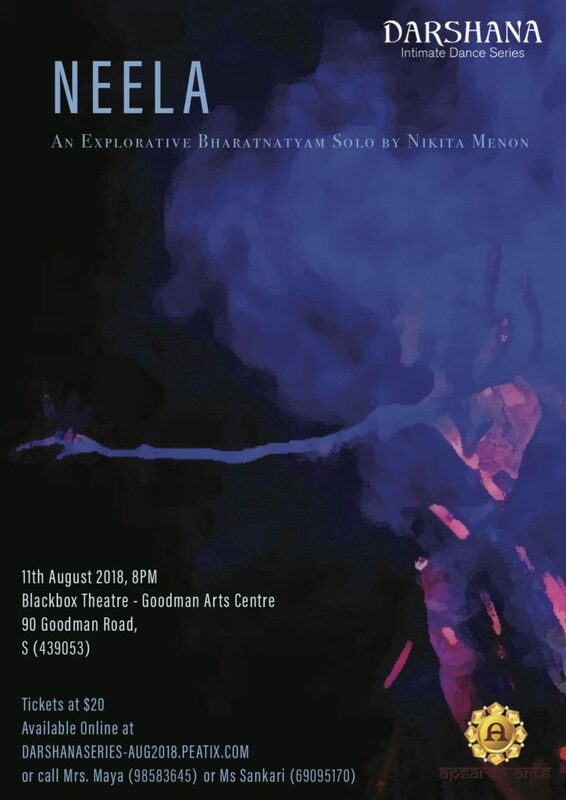 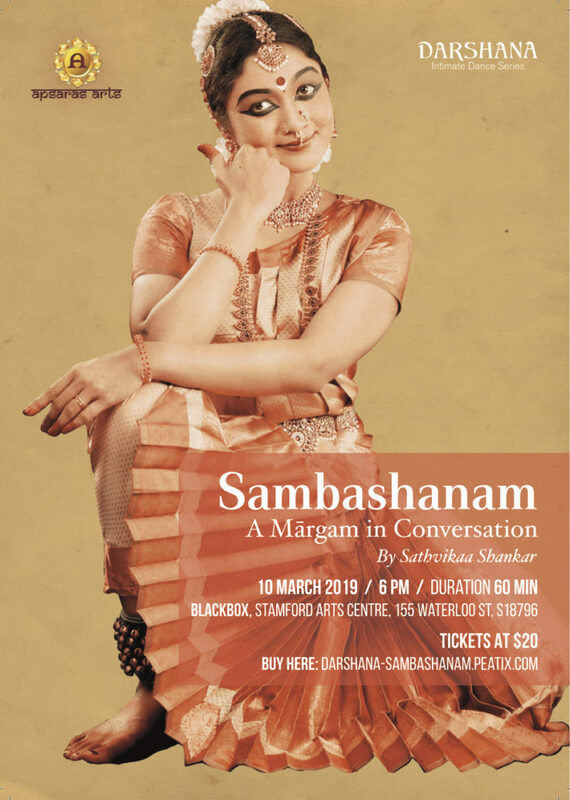 This heartening trend has served as a clear testament to the dance company’s efforts in innovating the ancient Indian art form in serving the increasingly globalised appetite of the audiences for Indian classical dance.